800T-QB24R red illuminated momentary push button. Illuminated head without guard. 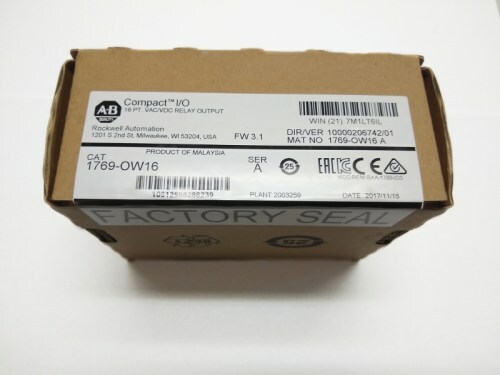 Contains one normally open and one normally closed standard contacts.